Ayesha is married to Abu Azmi’s son Farhan. 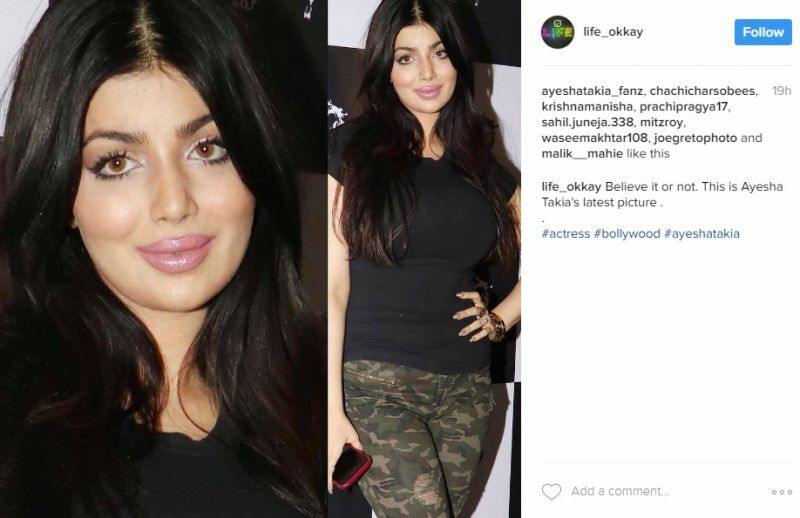 Mumbai: Ayesha Takia has been trending on sosial media all day. 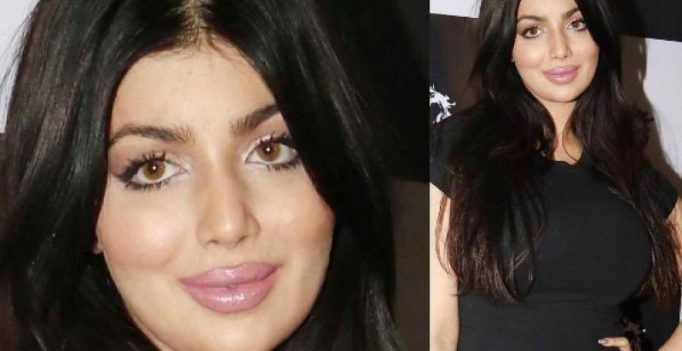 For the uninitiated, the former actress has shocked one and all with her very drastic transformations, with sensational allegations of her having gone under the knife or perhaps having done botox. While social media took to ridiculing the actress with a vengeance, there were also users shaming the shamers. 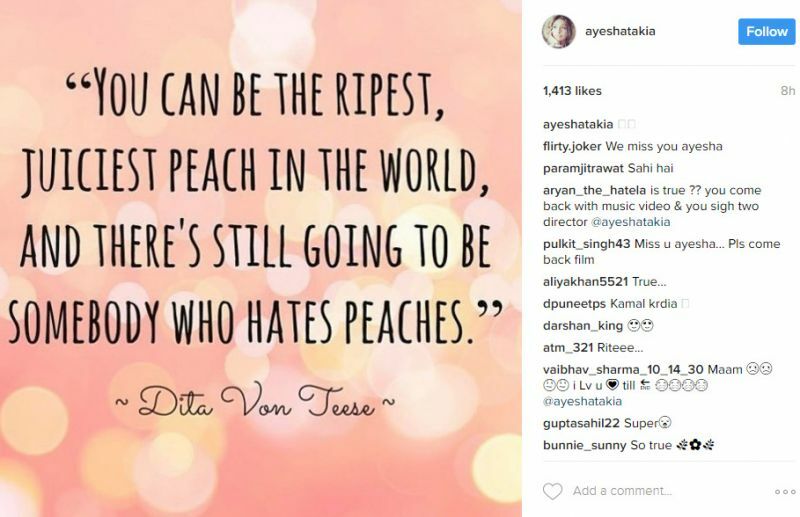 However, Ayesha herself decided to maintain her dignity, and slyly posted a message on her Instagram feed, to slam her haters. Well that’s called giving it back with grace, we say!